From mulled wine to crisp, foggy mornings, there is something seriously magical about this time of year. Having grown up in Australia, I’ve always chased what I couldn’t have at home – a white Christmas. 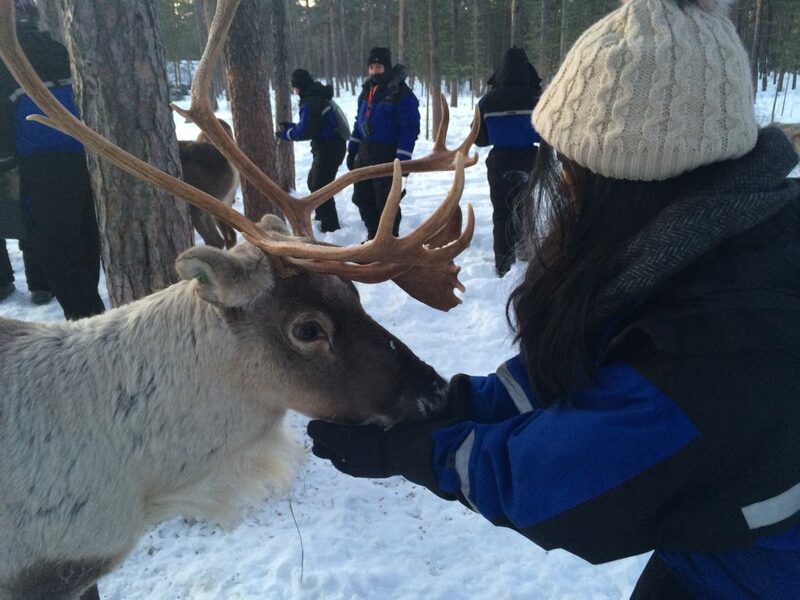 This dream has led me to the Scottish Highlands, New York and even Finnish Lapland, all in favour of snow fall. This year is my first year living in the northern hemisphere, and while the prospect fills me with excitement, this has also been a worry for the last couple of months. 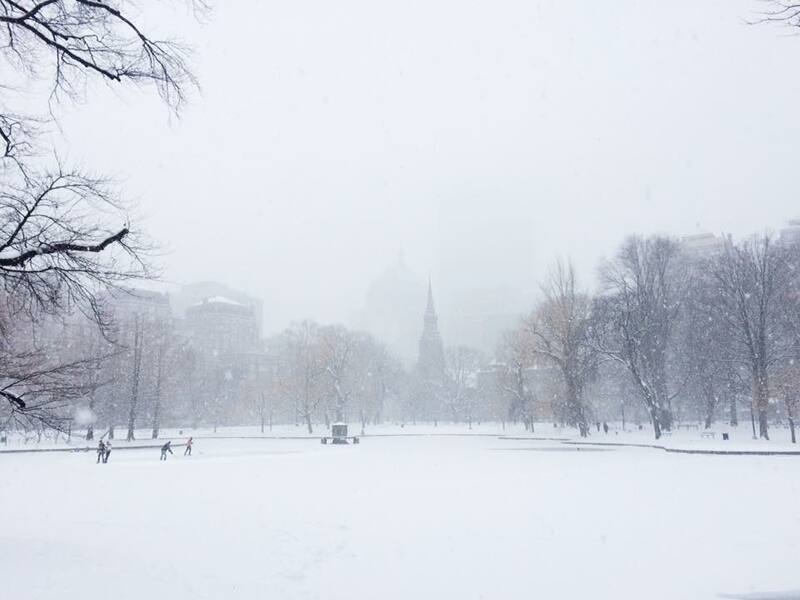 Given my experiences holidaying in the Northern Hemisphere and my recent move to Boston, I thought it would be helpful to create a guide for others who are looking to spend Winter in the Northern Hemisphere. It’s important to keep in mind that there is no definitive measure of what an individual considers cold (other than hard temperature numbers). 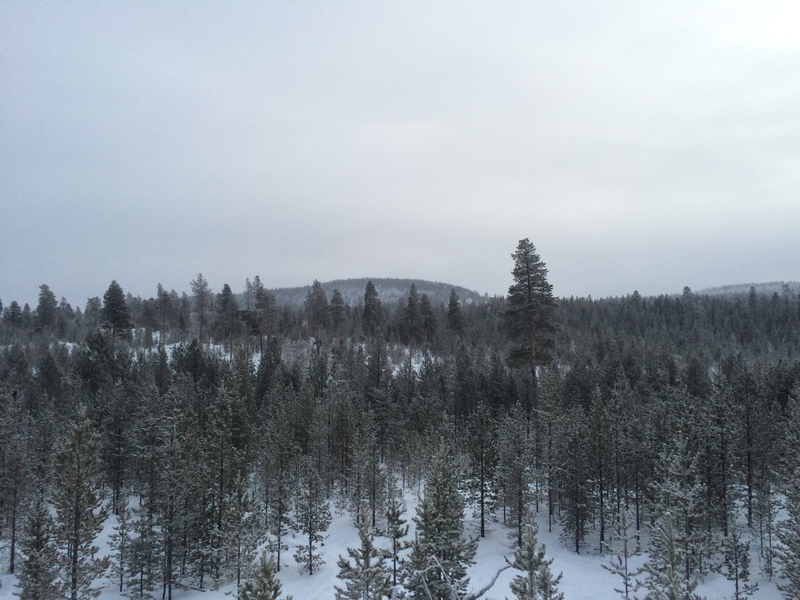 What I consider cold can be different to what you or someone else feels to be cold. So take stock – are you someone who gets cold easily? Keep this in mind when shopping, but if you’re worried or have absolutely no idea – don’t worry, because Winter is all about layers. You don’t have to wear all of your layers all the time! 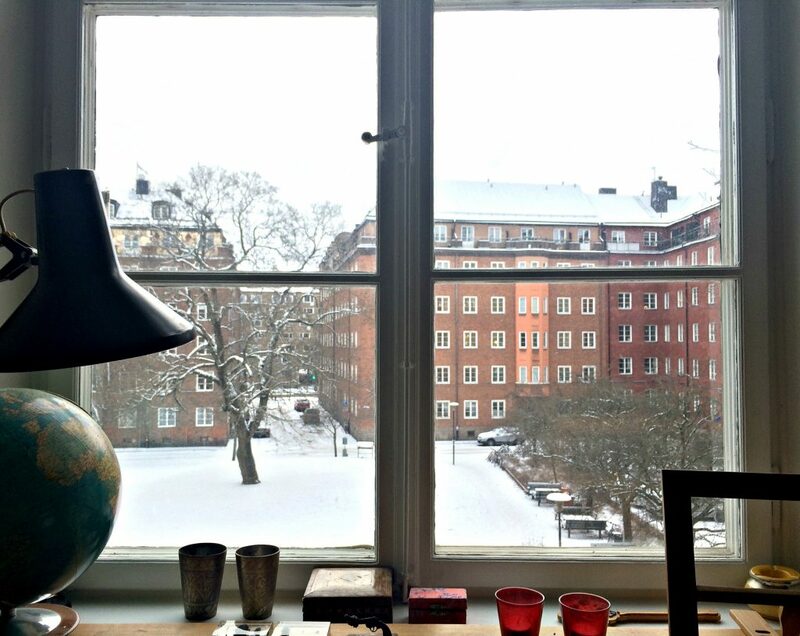 Here are my must-haves for surviving the cold, whether you’ve moved somewhere colder or whether you’re looking to for a snow holiday! If you’re travelling for a short period, you might be able to get away with a pair of sneakers, or some leather boots. If you get cold easily or are planning on staying in Northern Europe or North America for a while, a proper pair of winter is a must. Look out for: boots with a grip on the sole, that is waterproof and has insulation. Some good brands to look out for are Sorel or LL Bean. The outdoor/camping stores also have an excellent collection of boots if you don’t have access to these brands where you live. When you’re trying on boots also keep in mind that you’ll be wearing thicker socks with your boots! Bring a pair with you when trying on your shoes, or buy them ½ size larger if you need to shop online. 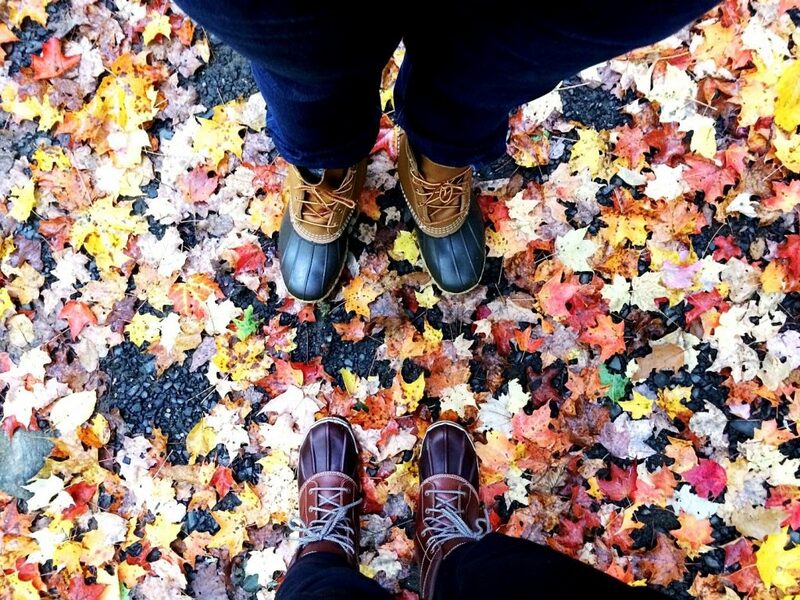 LL Bean boots: not only perfect for winter but fall too! Cotton or cotton blend socks just won’t cut it in cold temperatures. They just don’t keep your toes warm enough, and whether you like it or not, your feet will sweat when you walk. Cotton retains the sweat and this, in turn, will make your feet colder! Your winter wonderland could become a frozen hell with the wrong pair of socks! Now this can be subjective. My husband can get away with a regular coat that sits on the hip on most days in winter, whereas I’ve found I need my knee length down filled coat every time I step outside. If you get cold easily and have the funds to invest in a proper coat, I would highly recommend it. If you’re planning on spending lots of time in a cold climate, a warm jacket is an investment – and does impact your willingness to go outside and explore! Look out for: a down-filled coat or something with a wool blend. If you’re short on cash, it is possible to get away with a regular coat. 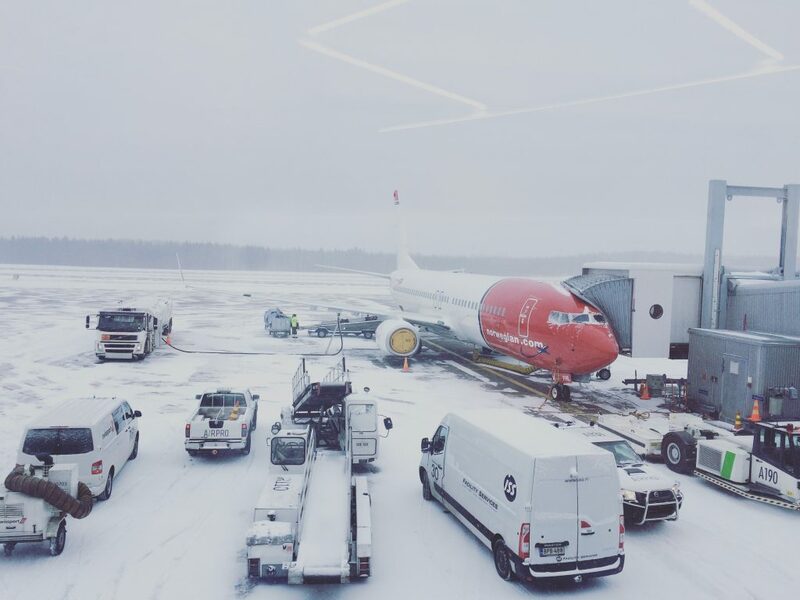 I spent a couple of weeks in Helsinki and Stockholm in a regular coat (it was a cheap wool-mix coat) layered with a fleece jacket and thermals. Personally, I love woollen or cashmere blend sweaters/ jumpers to layer underneath my coat when it gets super cold. You can also purchase thermals or something similar (Uniqlo make a brand of thermal like undergarments called “heat tech” which are great to wear on colder days). Jumpers, fleece jackets or thermals are a good option to keep on hand, especially if you’re spending lots of time up North, or if you get cold easily. You can buy extra insulation for your boots – brands like Timberland or LL Bean have sheepskin inserts that add an extra layer of warmth. These can be purchased later in the winter if you find your boots and wooden socks aren’t doing the trick. Additionally, if you’re planning on spending long periods of time outdoors (especially if you’re sightseeing or if you like taking photos of the snow like me!) you can buy small heat packs to include in your gloves or boots. These are disposable packs that upon opening, a chemical reaction takes place in the packet and they create warmth for a set period of time. A warm pair of gloves is also a must – if you’re going somewhere especially cold, you could also buy a pair of mittens to wear over your gloves. Layering your mittens over a pair of gloves will create an extra pocket of air that will help insulate your hands further. If you’re not planning on spending lots of time outside, the one pair of gloves should suffice (unless you get cold super easily or have poor insulation). I’m also a fan of headwear – these days you can get some really cute woollen hats or beanies, or if your ears need the extra warmth ear muffs are especially useful! The thing about layering is that you need to experiment and figure out what works for you – there simply isn’t a one size fits or a formula that will help you figure out what you need to wear. On mild winter days I’m fine with my scarf, long sleeved top, jeans and coat, but on colder days I’ll need to include sweaters and thermals. Experiment where you can (say if you’re going outside on a short trip to the shops) and see how you handle the cold. There are varying layers of warmth you can add with your winter gear but if you don’t experiment you won’t know what you need for the longer days outside! 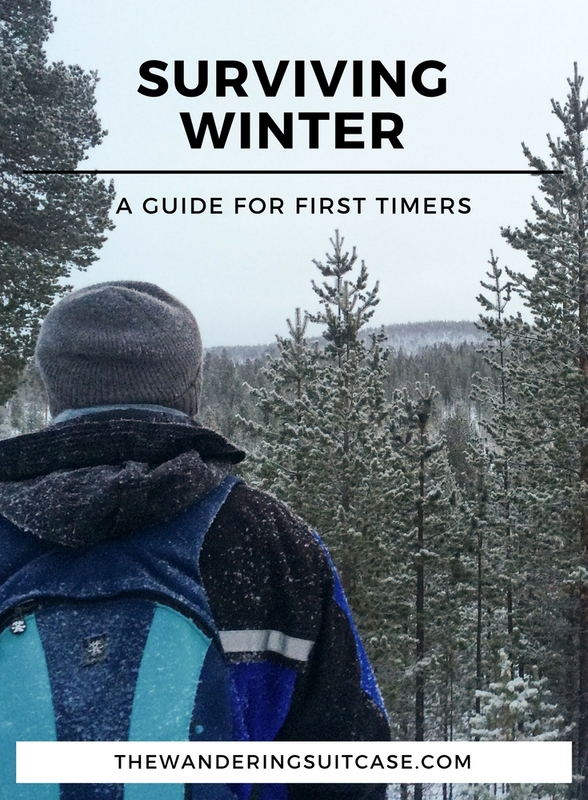 Hopefully, you found my guide useful – I definitely think there is an art to dressing during the winter months! Leave me a comment below and let me know what you think. What works for you? What doesn’t? Have I missed anything from my guide? Are you moving overseas? 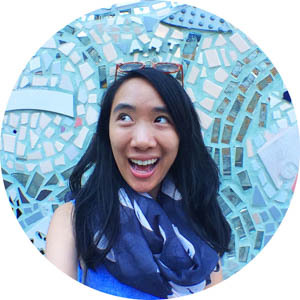 Read about some of my experiences from when I first moved, including the time I cried in public! Or are you travelling to the Northern Hemisphere? 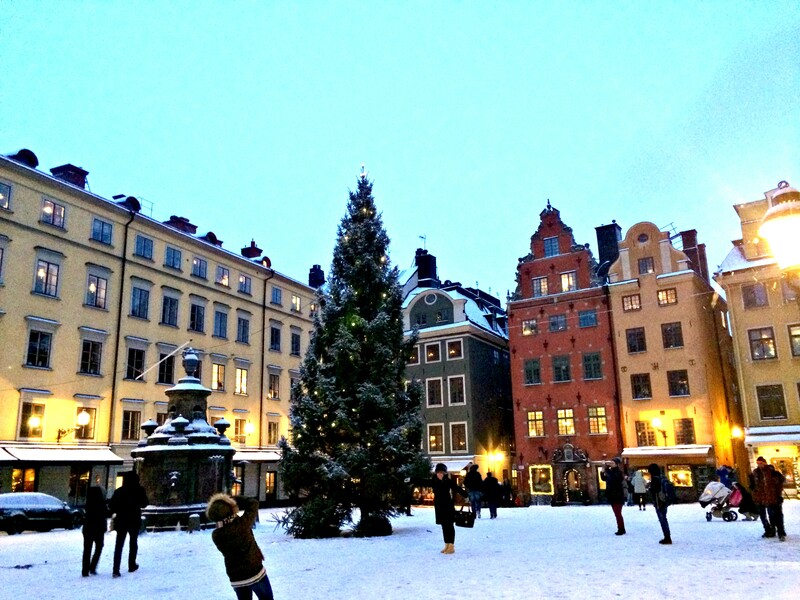 Check out my USA travel guides or my guide for visiting Stockholm in Winter. Want to stay warm during winter? 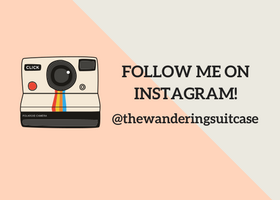 Download my FREE guide to packing for your winter getaway! In this guide, I share my must-knows for shopping + packing for your winter vacation!